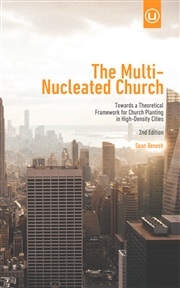 What role does the church play in shaping the built environment of the city? 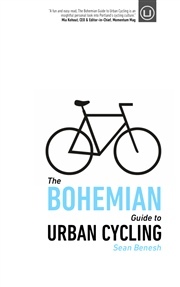 Or does it? 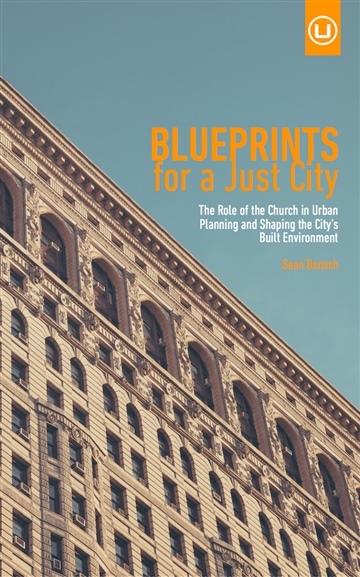 Blueprints for a Just City is an exploratory journey looking at the ways in which God’s people have played a pivotal role in not only influencing life in the city, but in the actual built environment as well. 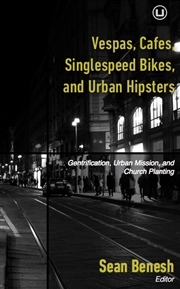 Together we will delve into the parameters of the Gospel, the role of common grace in the city, and God’s involvement in shaping urban form. 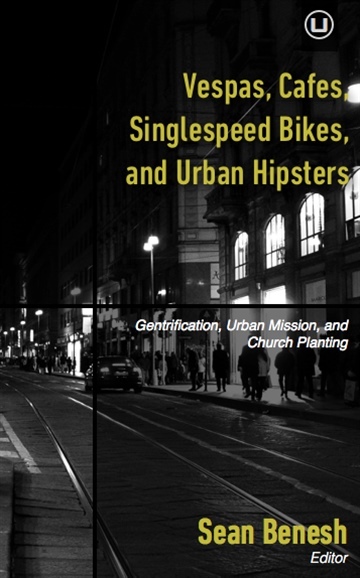 If God’s heartbeat is for justice and equity, as part of the Gospel story, how then does the church immerse itself into the city influencing and shaping the built environment? 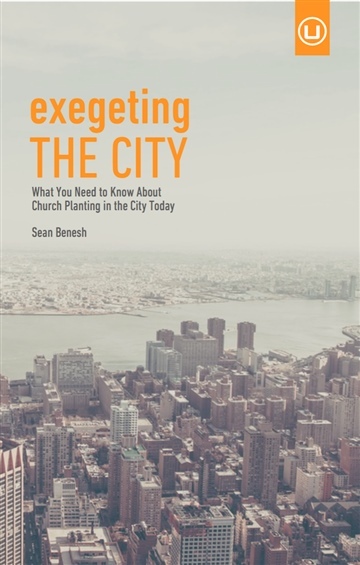 The outcome of Blueprints for a Just City is to collect and synthesize blueprints for what a just and equitable city can look like when marked by the Gospel. 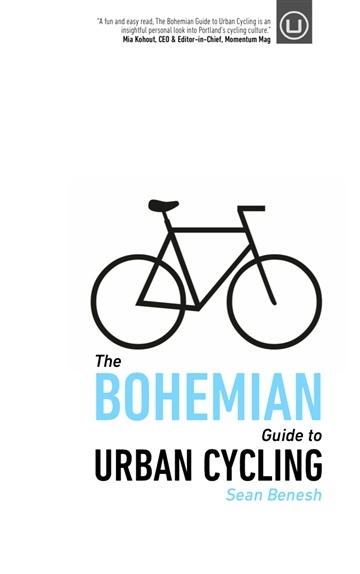 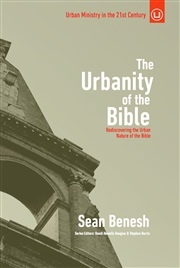 “Sean’s passion for the urban built environment is contagious. He understands that we build our environment and then our environment builds us, thus we ought to participate in designing our cities. 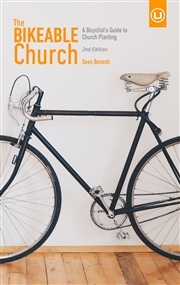 It is life-giving to journey with Sean as he explores God’s desire to redeem every aspect of life, including architecture, spatial planning and our approach to gentrification, for our story ends in a city.